Atlanta's Cpowers and heRobust comprise the zonked electronic hiphop duo, Mane Mane. 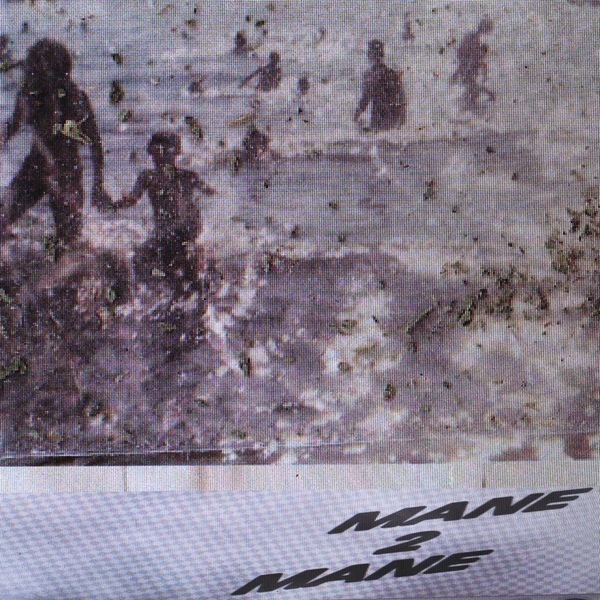 'Mane 2 Mane' is their impressive debut, a fractal frisson of 808 boom bap and twirling vintage computer game music with a psyched-out abstract soul. We'd have to align their music with the kaleidoscopic shapes and colours of As Valet's 'Primitive' album as they can clearly write diverse and heavy grooves but also have the ability to twist the lines way out of synch. We could compare 'Get Over In 3D' to D'eon on mescaline, or the tumbling drum edits and dynamic sounds sphere of 'Twnkl Sr' to Falty DL in Anti-G, but hopefully you've got the vibe by now. Tipped for fans of Flylo/Ras G's LA sound or real-heavy future funk psychedelia!